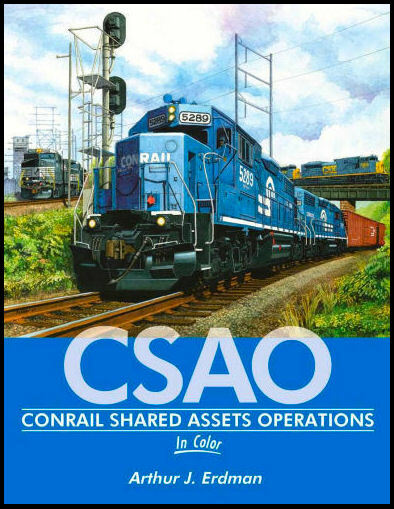 Conrail Shared Assets Operations (CSAO) is the neutral terminal railroad started in June 1999 to handle the terminal operations for owners’ CSX and NS in North Jersey, South Jersey/Philadelphia, and Detroit. This all-color book unravels the complex operation in more than 250 photographs. Hard cover.